After some years of hiatus and not at all due to a terrific crash into a street light and children due to high winds, the original video game mascot balloon is back to celebrate Sonic’s 20th Anniversary. 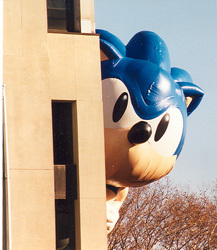 This year during The 85th Annual Macy’s Thanksgiving Day Parade, amidst all the floats, balloons, marching bands and ear-bleedingly bad showtunes, will feature the return everyone’s favorite manic blue hedgehog once again inflated with an air compressor and strung along for the enjoyment of everyone. While it’s unknown if it will be the same balloon used in the ’90s parades or a newer one of everyone’s favorite green-eyed menace, we can only hope that we don’t have another Hindenburg on our hands, as seen below. Thanks to the tipsters who reminded us of this as we’ve been busy with our own festivities. 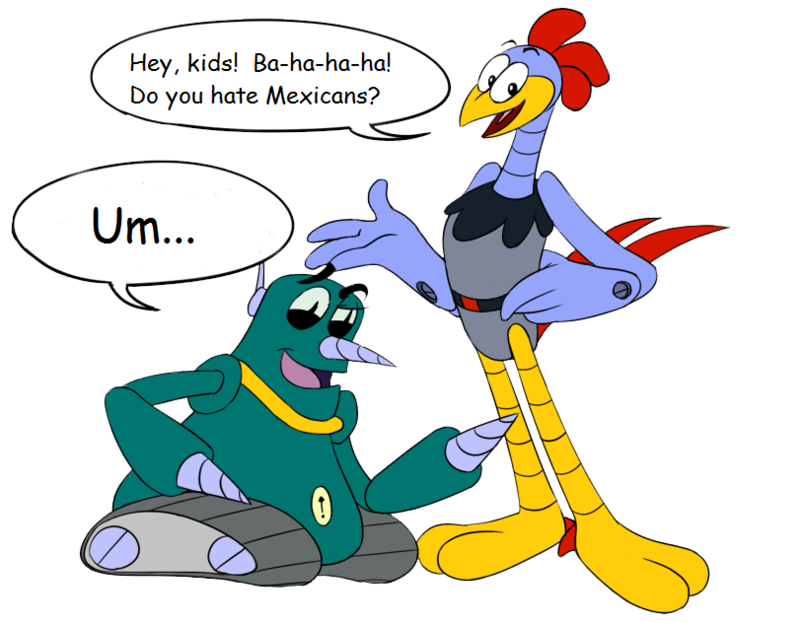 Sundays With Scratch & Grounder: Illegales! That damn dinosaur from We’re Back! was asking for it! Two mouths equal twice the happy. I bet that kid became a Mario fan from that day onward, regularly having nightmares of a massive half deflated Sonic attacking from the skies. Say that in a time and place where Nintnedo have their hands busy with epic 3DS releases (even Sega’s own, to that extent) as well as the Wii U development! 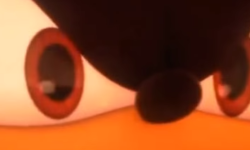 You are aware that there is no Sega vs. Nintendo war anymore, right? They’re on Nintendo consoles too. That’s no good! He knocked down a child and a police officer! That balloon in ’93 was a disaster…a fiasco even! Those things popped ridiculously easily. Thought they were sturdier than that.